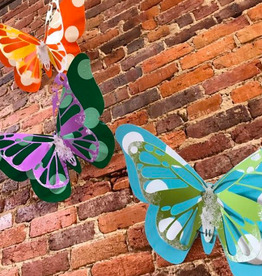 Using Chalk Paint transform your metal butterfly into something beautiful! 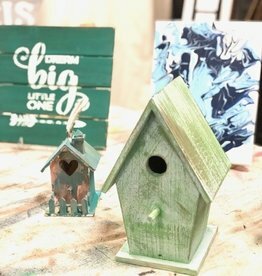 DROP IN during regular business hours! 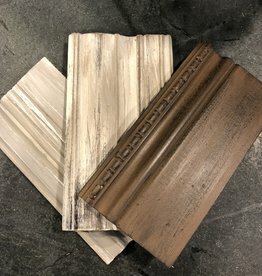 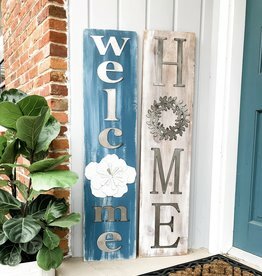 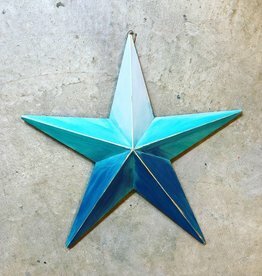 Welcome to Stylish Patina our retails shop is in Northern Virginia right outside of Washington, D.C. and we have this online store as well! 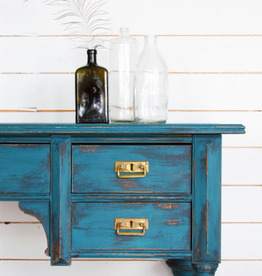 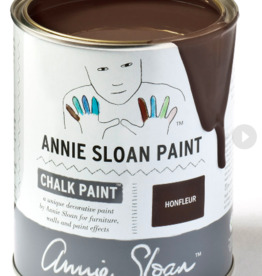 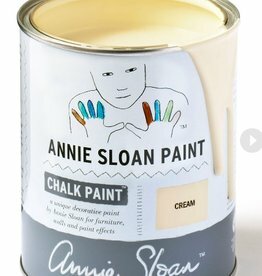 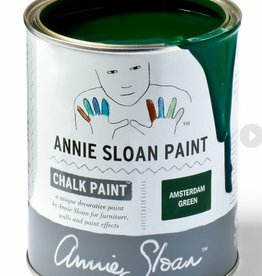 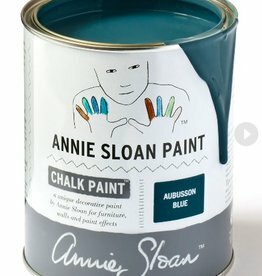 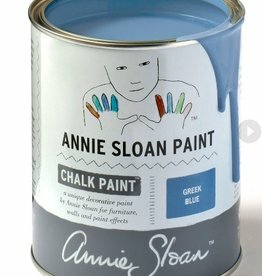 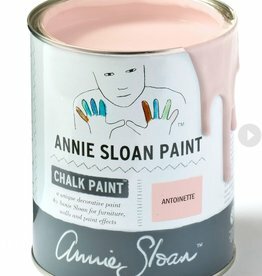 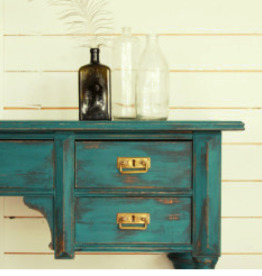 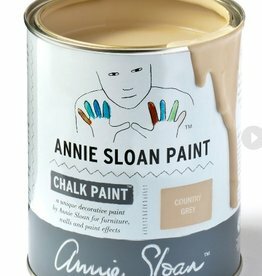 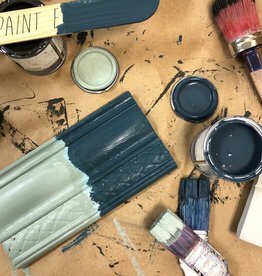 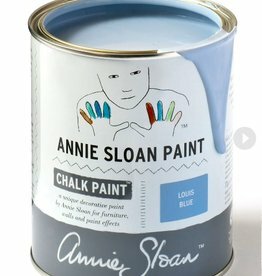 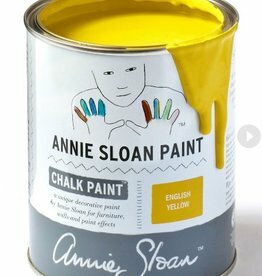 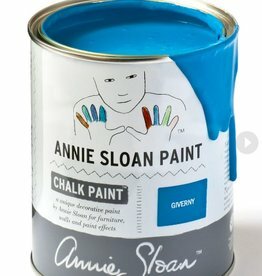 We sell Chalk Paint® by Annie Sloan.